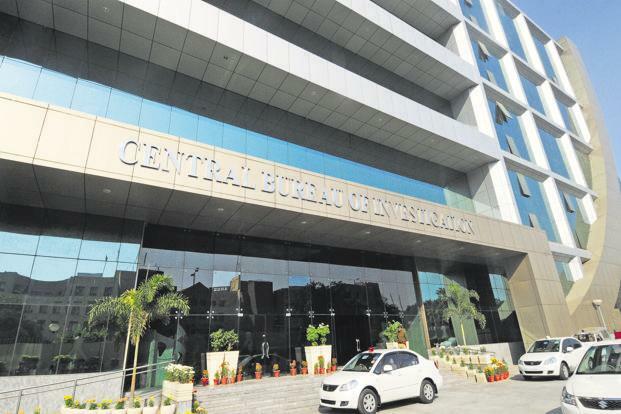 In the order dated January 21, the premier probe agency transferred SK Nair, an officer who was conducting the investigation into multi-crore Punjab National Bank (PNB) scam, involving fugitive diamantaire Nirav Modi and Mehul Choksi of the Gitanjali group. 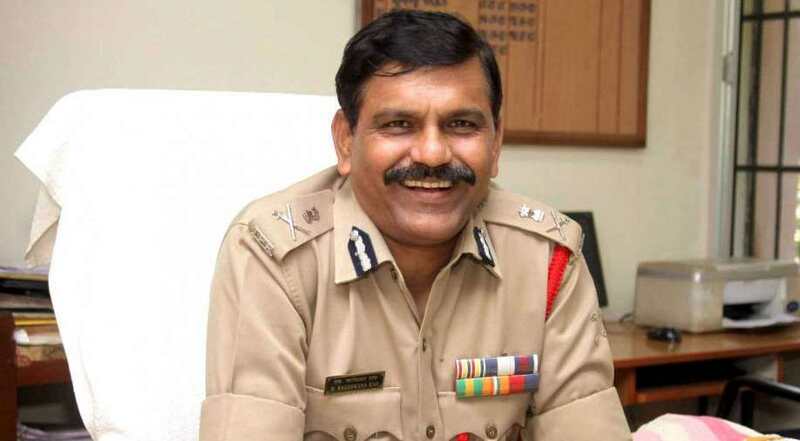 The list also includes SP Vivek Priyadarshi, who was handling ACB Delhi unit probing the 2G spectrum scam. The transfer order, however, states that all the officials who have been directed to supervise, investigate or inquire into any case or matter by court, shall continue to do.